Don’t worry! Come in for a tour. Dr. Jaleel invites you and your child to take an introductory tour of our facility in Ottawa to ease the nerves. On this day, touring junior visitors and their parents meet Dr. Jaleel, a practitioner with a warm personality and reassuring approach which makes every visit relaxing, comfortable and fun environment for patients of all ages. We will gladly introduce children to the world of general dentistry and help create a positive attitude towards oral health. Regular visits to your family dentist are important for all members of your family. The earlier your child visits the dentist the greater chance you will have in preventing cavities and identifying future orthodontic needs. We specialize in a variety of services for your child’s dental needs, including preventive dentistry and ongoing care. Our team will work with you and your child to develop a personalized oral care program. Our goal is to lay the foundation for good oral health. 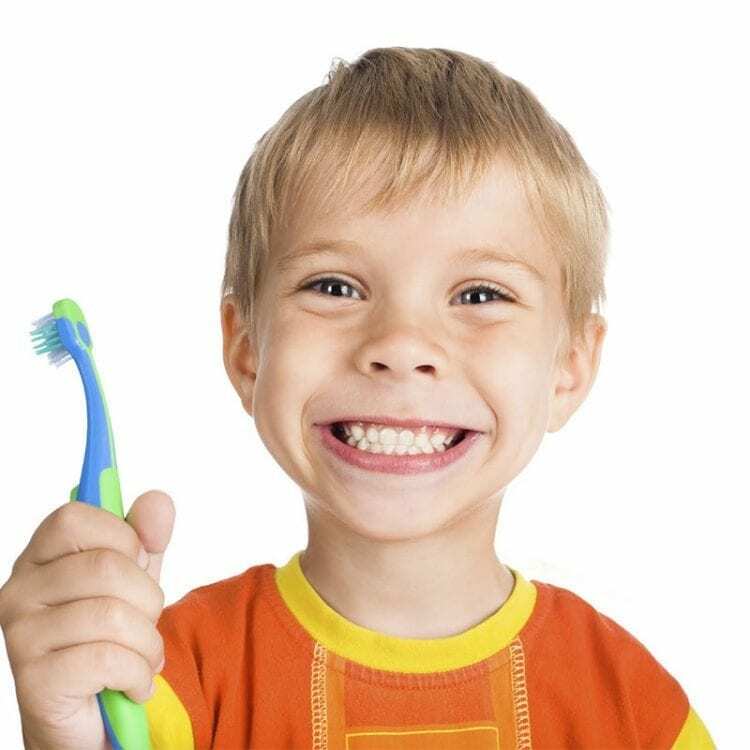 Call our dental office in Ottawa to book your child’s appointment. We look forward to creating happy, healthy smiles!